For Sexwise press and media enquiries please contact the FPA press office on press@fpa.org.uk or 020 7608 5265 (out of office hours 07958 921060). Unfortunately we can’t give you one-to-one medical or sexual health advice. Please contact the National Sexual Health Helpline provided by Public Health England on 0300 123 7123 (Monday–Friday, 9am to 8pm). 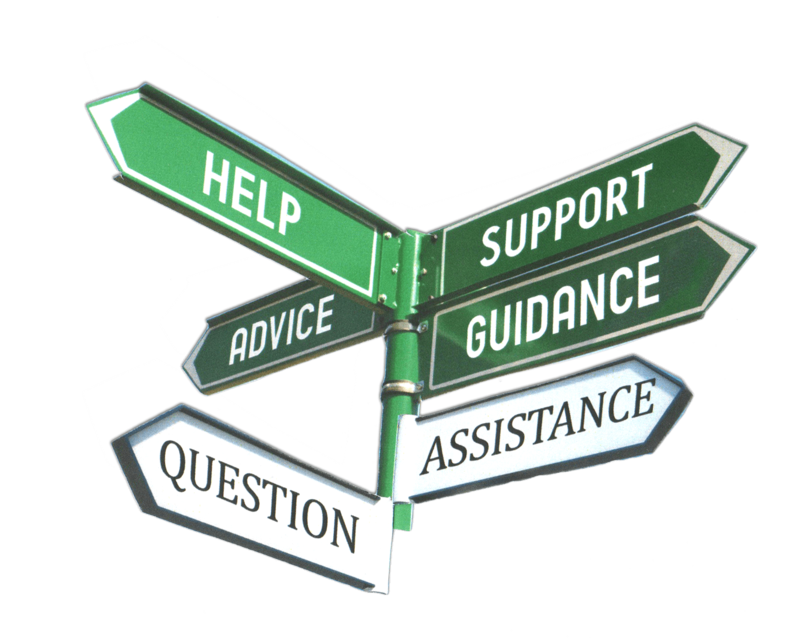 For information about other services that can help you, see Where to get help. We’re here to give you honest advice about contraception, pregnancy, STIs, and pleasure. We're run by the sexual health charity FPA. Places that can help you with your sexual and reproductive health and wellbeing, including trusted places to help you if you've experienced sexual assault.